7 Wonder’s preschool series Do You Know? is heading to NOGA Children’s Channel in Israel and Discovery Family in the Middle East and Africa. Do You Know?, the CBeebies-commissioned series featuring YouTube star Maddie Moate, has been sold by Canadian distributor Portfolio Entertainment to NOGA Children’s Channel in Israel and Discovery Family for the Middle East and Africa. Produced by UK-based 7 Wonder, the 25 x 15-minute live-action preschool series explores how everyday things are made. 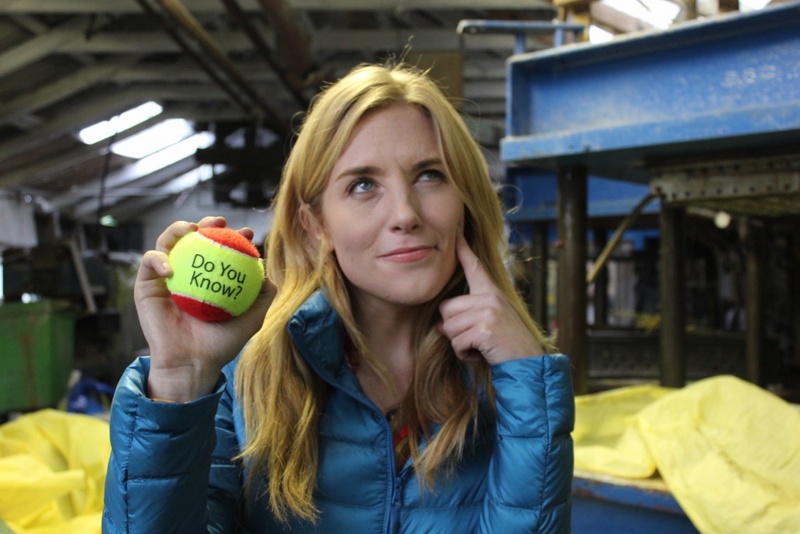 And in doing so, Moate answers some of the world’s most quirky questions in a child-friendly way. With Moate, whose popular science and tech content has amassed 16 million online views across multiple channels, in the spotlight, the series marks the ongoing transition of online stars to the linear TV space. As for Portfolio, the sales follow a trio of global broadcasting deals inked last week for its animated series Freaktown.